U.D.O. - STEELFACTORY VINYL (2LP BLACK) | Online Shop | Wizard LTD. 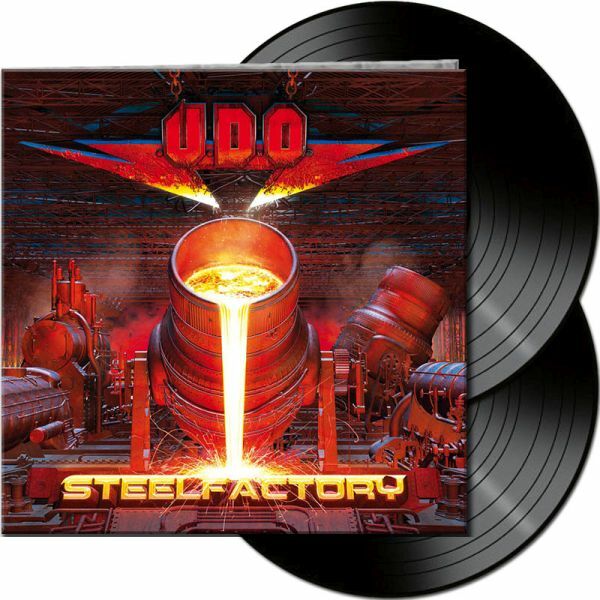 Album: "STEELFACTORY VINYL (2LP BLACK)"
After honoring the classic ACCEPT songs live with his other project DIRKSCHNEIDER in the last couple of years, it’s definitely about time to release a new U.D.O. studio album. „Steelfactory“ will be out on August 31st 2018 via AFM Records/ Soulfood Music. The songs on „Steelfactory“ are clearly influenced by the past DIRKSCHNEIDER shows - the simple straightness of the anthem-like songs make it a timeless record. With its earthy handmade sound – with the help of danish producer Jacob Hansen (e.g. Volbeat) - „Steelfactory“ catches the spirit of the age perfectly.